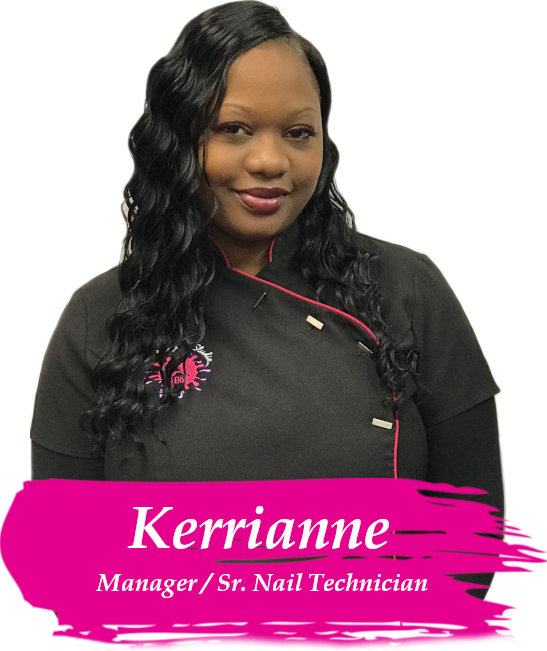 Located along the world famous Seven Mile Beach in Grand Cayman, Executive Nail Studio is a one of a kind nail salon offering only the highest quality products and services. Relax as your hands and feet soak in a herbal bath followed by nail shaping, cuticle conditioning, and an exfoliating sugar scrub. 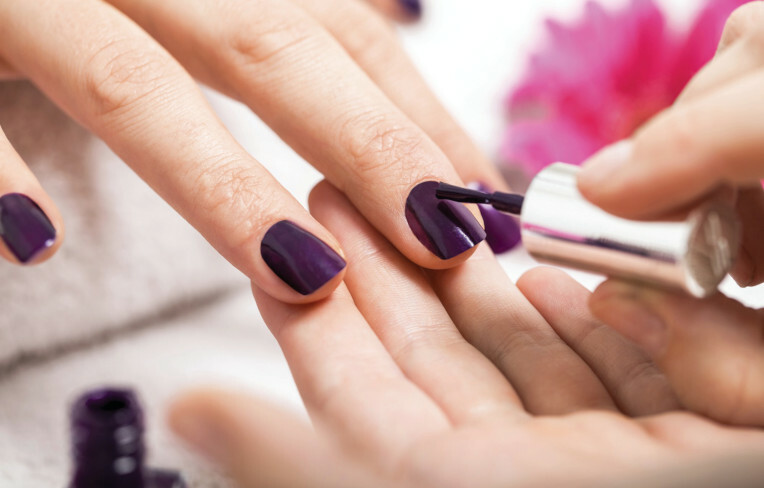 At ENS, we offer complete manicures, pedicures, threading and wax, acrylics and chrome powders for wedding parties, proms, or a tranquil individual nail treatment. Our staff are talented specialists who will pamper you. Our prices are exceptional, our service is outstanding and our atmosphere is luxury! 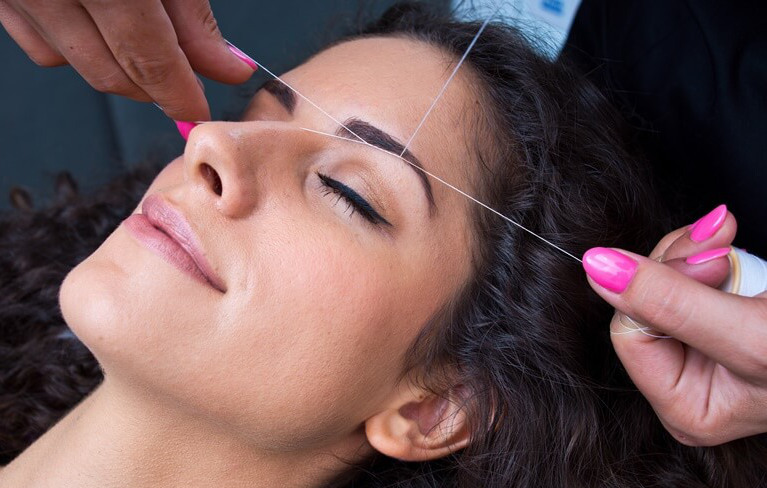 Our staff are talented specialists who will pamper you. Our prices are exceptional, our service is outstanding and our atmosphere is luxury! We have a dedicated team of professionals to ensure that the services you receive are both memorable and luxurious. This place is so cute, clean, and comfortable! My nail tech spent a lot of time and care on my pedicure. She had a lot of attention to detail: my toes look and feel fabulous. She paid a lot of attention to my hands for my manicure too: it looks great! I will definitely come back on my next trip. I’ve found my go-to place for mani/pedis here in Grand Cayman. I must say thanks to Executive Nail Studio had a pedicure done with Gel polish and it was just superb, I have always know that I was special but you guys made me feel extra special. Thanks keep up the great work. Located on world famous Seven Mile Beach, Grand Cayman. Sit back and let ENS provide you with the service of your choice. Customer satisfaction is our priority. 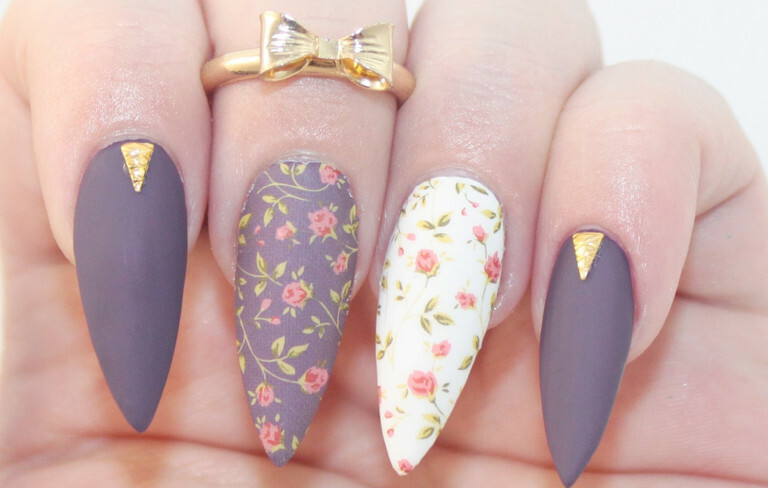 Be sure to ask about our Executive Nail Studio specials! Our experienced Beauty Technicians are ready and waiting. We require 24 HOUR NOTICE for the CANCELLATION of any scheduled service. Clients cancelling with LESS THAN 12 HOURS of your scheduled appointment will pay 50% of the service. Client NO SHOW for appointments will be required to pay 100% of the services reserved in order to continue to book other services with Executive Nail Studio.